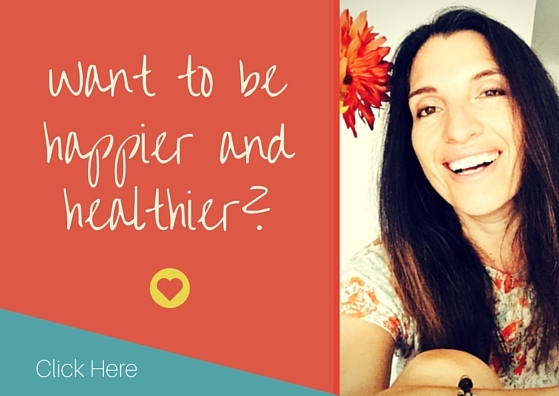 Free spirited creativity & wellness coach, globetrotting educator, leader of the Happy Whole Teacher Revolution, soultry singer, green smoothie lover, white frangipani flower junkie, single mother of an awesome TEEN and on a mission to change the world. 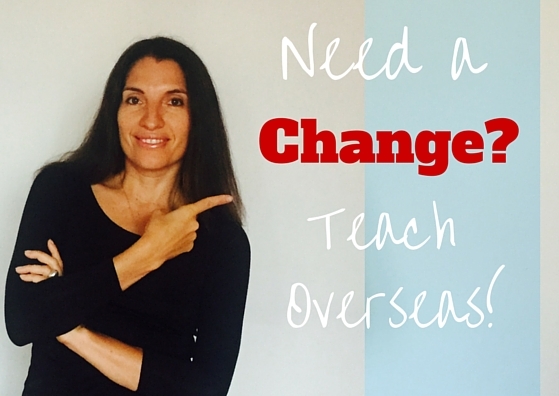 During the last eighteen years I have taught all over the world as an art teacher in Bolivia, Turkey, Indonesia, Venezuela and Bahrain and recently, spent two and a half years in China as a lower school principal. It was here that I decided it was time for a change. It was time to listen to my truth. It was time to walk my talk and take control of my happiness, health and finances and live the life I truly wanted to live rather than just keep dreaming about it and not taking action. I got my health and wellness training from the Institute of Integrative Nutrition and specialise in creativity and using it to help you create the body, business and life you truly want and deserve. 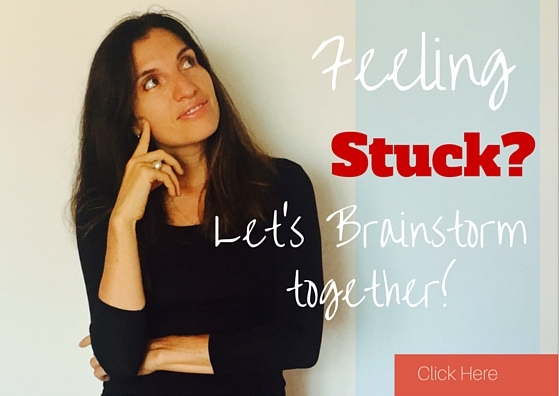 We forget that we are creative beings (even if we are art teachers) so as a creativity and success coach– it’s my job to remind you of this and get you into serious creative action. If you’re not ready for a life overhaul- this is OK too. Everyone is on a different journey. You might just need some creativity coaching for your lessons, up and coming art show, displays, lesson planning or how to deal with stress at school, home, or whatever. I am brilliant at this. I may not teach art in a classroom anymore and that’s ok because I have other things to teach now and know that this is my mission. Everything I have learned along the way (in education and in life) is what I want to teach and pass on to you- if you are ready. Art Lessons For Kids will still remain a blog with all my awesome lessons to help you with your planning and teaching. The lessons are geared towards students from Pre-Kinder to Grade Seven but also highly adaptable for any age group. But if you are ready for a change. Ready to be your higher self. Ready to be a better teacher, parent, friend, partner and human being. Ready to be healthier and more balanced. Ready to take control of your finances by starting your own part-time online business like I did. Ready for a life by design-YOUR design – then stick around because this is going to be an awesome journey and ride. 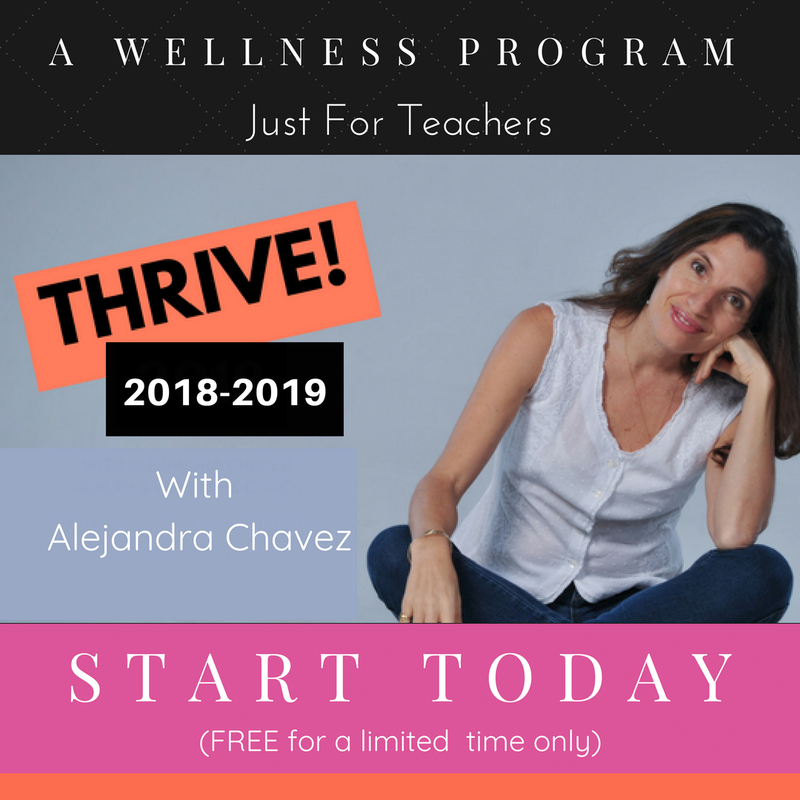 Throughout the year you will have many opportunities to connect with me via my coaching programs, The Happy Whole Teacher newsletter (see below), challenges, our thriving and growing Facebook page, right here on Art Lessons for Kids and very soon over at my new website alejandrachavez.co (coming soon..). I have a brand new subscription program, The Inspired Teacher Monthly designed just for teachers with curated lesson plans, inspiration and support you need to help you thrive and be successful in the classroom. Join today and you get some pretty awesome BONUSES as well. CLICK HERE or on the image below to learn more about this awesome new addition to the Art Lessons for Kids offerings. If you want to try something different to help you grow in a all areas of your life, definitely try my latest self-care transformational program BE BOLD FOR YOUR YOURSELF. Be Bold For Yourself is a a FREE 7 day program that goes beyond teaching and focuses on your happiness, your dreams and creating the life that you want so that you are more energized at work and home. You’ll also receive my @SuperSoulDaily messages from my Instagram profile to keep you on track. Hi Milos! Good to hear from you. Please use any of my ideas as they are to share! I would love for you to start a personal blog. I am not that interested in elementary art, but I do find your work impressive and the students’ work amazing. Why not do a “Marita in Manama” blog. Sure Bill–“Marita in Manama” blog is in the works! Thanks for the suggestions. I love your blog! For 2 big reasons: 1) I am mother of 2 and really love doing projects with them (latest was candle dipping). And 2) I am hoping to become an elementary school teacher and am inspired by your ideas. I’m glad you like my blog. It’s always nice to receive encouraging words. Yes I currently live in Bahrain and I am having a great time teaching art to little kids. If you want to be ana rt teacher then go do it! Nothing is stopping you. Good luck. Hi Ms. Ale!! My name is Alejandro Valenzuela and I´am a student of second year of basic pedagogy at the Catholic University of Maule in Chile. I write you for give thank for the dedication and the help that you give us to our vocational development, for doing to our teaching technique improve in the time. I have to said you I really like the post “Color Mixing in Grade one” because gives us guidelines to do a funny class of art, with the little fish drawn with primary colors. That because for me the students who learns this basics thing, then they can learn more difficult thing in the future. Estoy encantada con este sitio. Esta genial!! 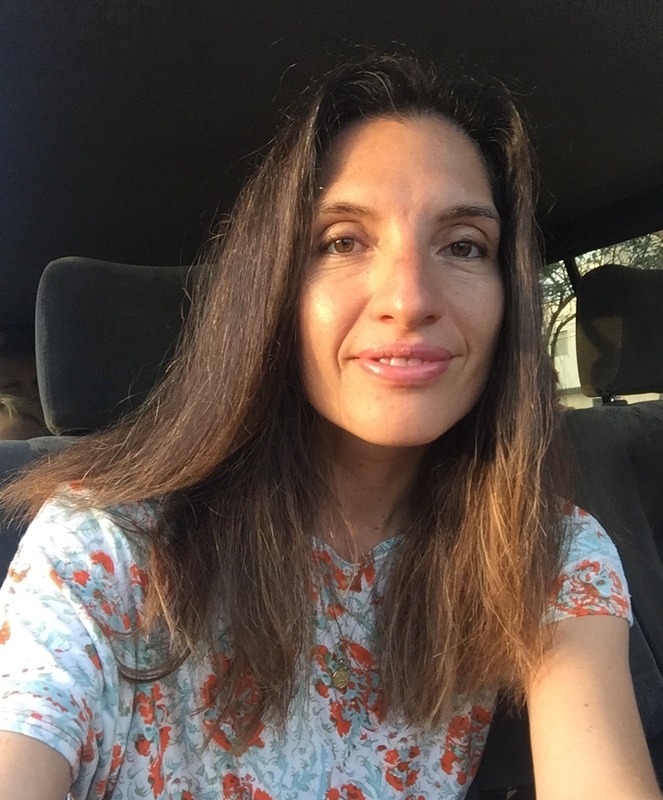 A pesar de que se ha anunciado un recorte al presupuesto de la educacion aqui en el estado de Texas, he sido muy afortunada de recibir la noticia de que me han escogido para dar clases de Arte en 3 escualas primarias (de bajos recursos). Voy a estar transportandome de un lado al otro. Te escribo porque me gustaria ver los videos que tienes en el margen de tu portal pero no consigo hacerlo. Tiene algun procedimiento especial? Gracias…Maestras como tu que estan dispuestas a compartir las buenas ideas es lo mejor que le puede pasar a la educacion de Arte en las escuelas elemetales!! Wonderful site by a great teacher:). I would very much like to include you and content from your Blog in a post I am working on for ArtEdOnline.com. My name is Diane C. Gregory, Ph.D. I teach Art Education at Texas Woman’s University. I am working on a rather detailed post on the best art blogs for teachers. I would very much like to include your blog, some of the images on your blog, statements you have made about yourself, links to some of my favorite parts of your site and your blog roll. Are you still in Bahrain? 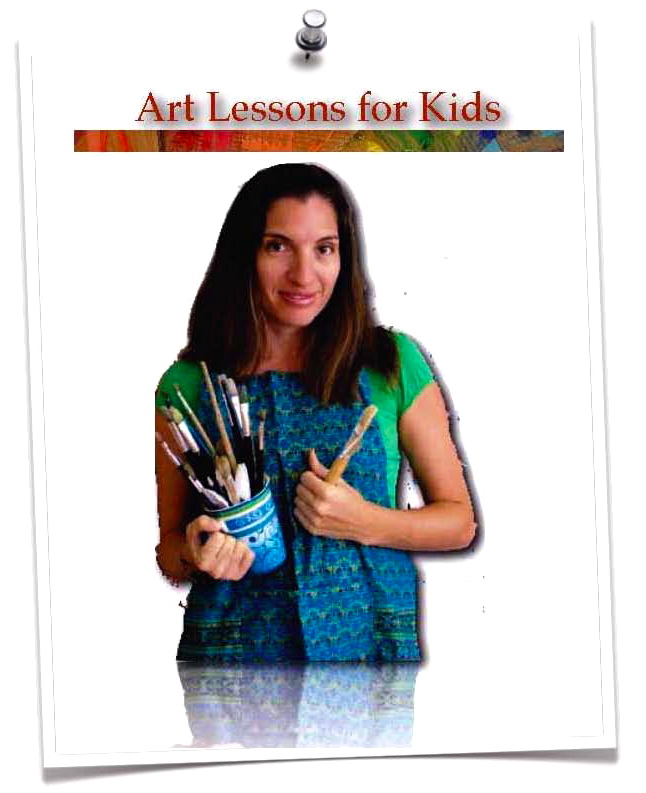 I’m looking for contact info… I’m interested in registering my little artists for your classes.